Yesterday I posted up a new set of questions on the site under the heading Big Money. 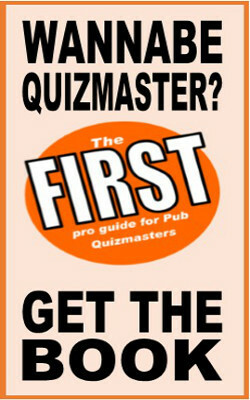 As you will see when you read the set, all new sets posted to DPQuiz.co.uk will now includes links to sources and additional info for quizmasters. Handy!